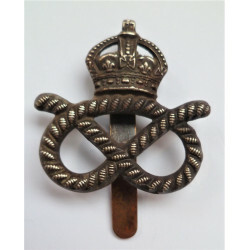 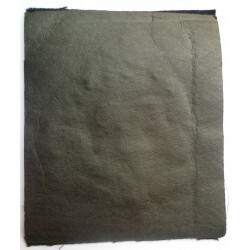 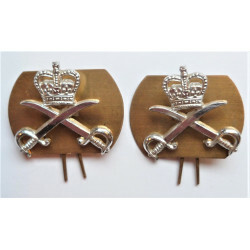 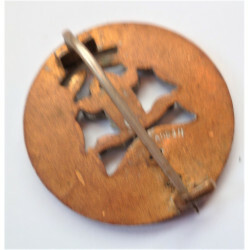 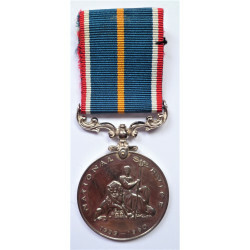 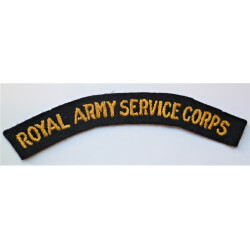 The Royal Irish Regiment Officers Bronze Cap Badge. 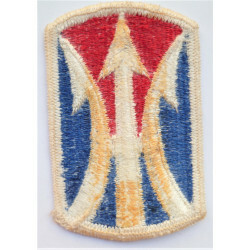 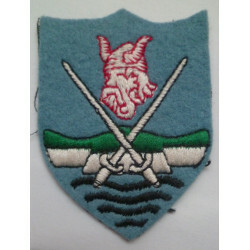 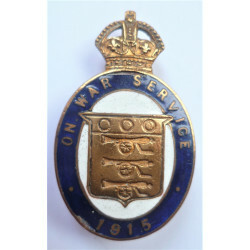 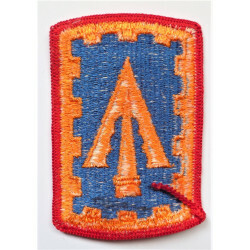 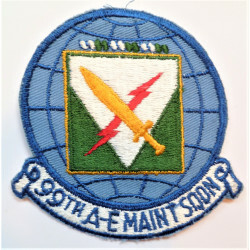 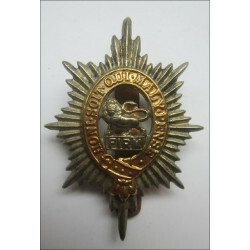 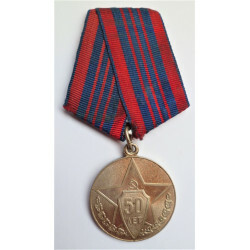 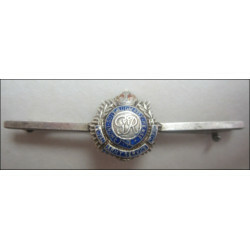 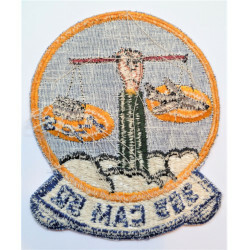 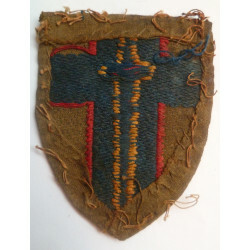 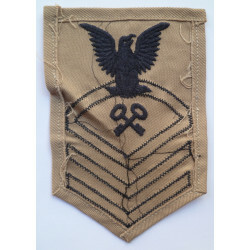 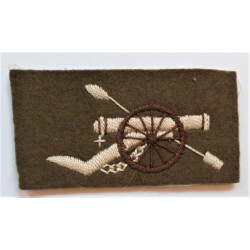 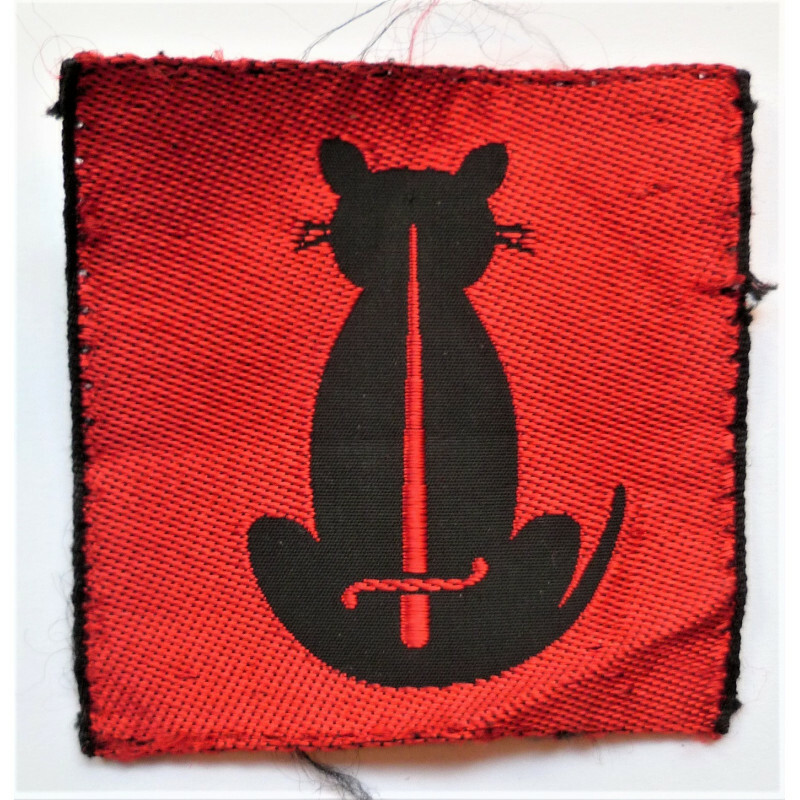 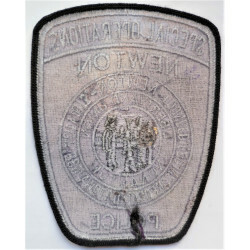 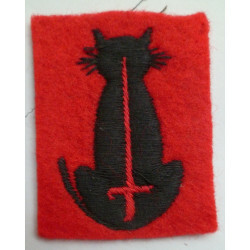 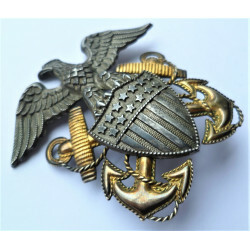 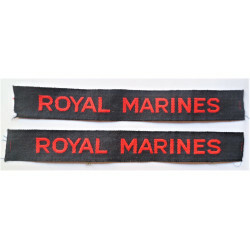 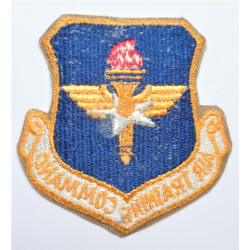 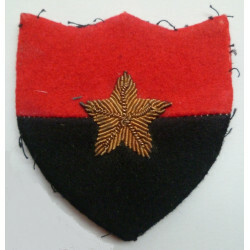 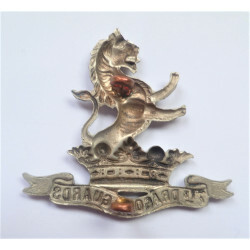 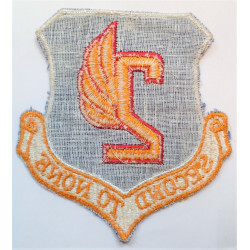 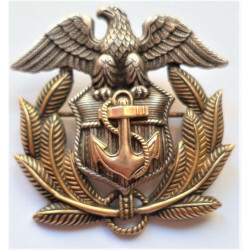 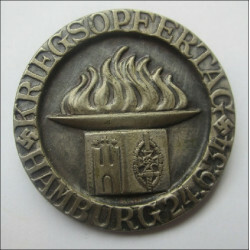 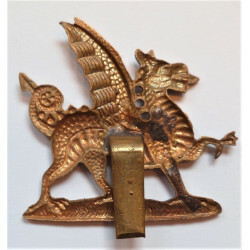 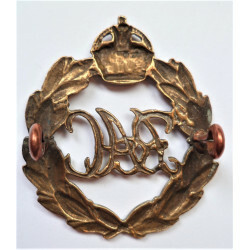 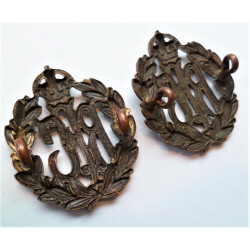 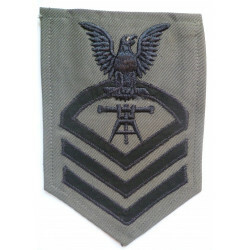 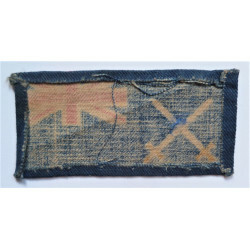 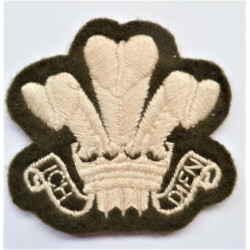 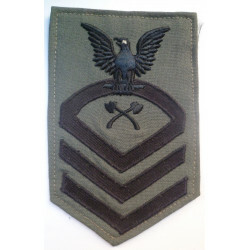 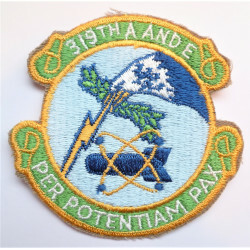 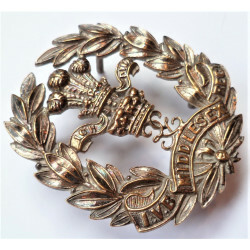 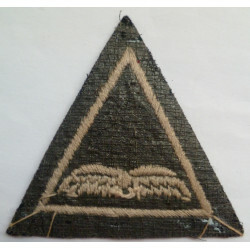 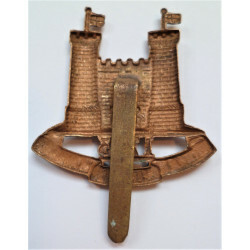 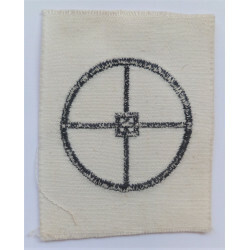 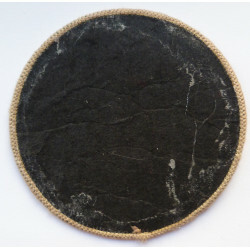 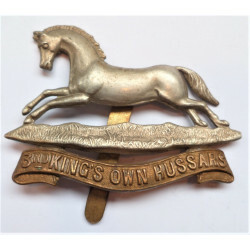 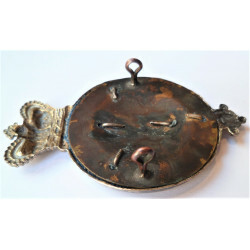 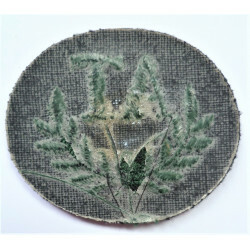 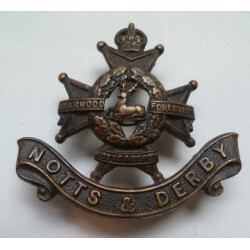 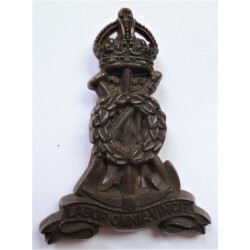 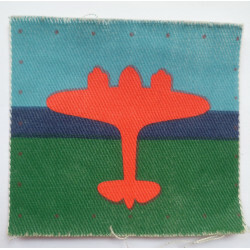 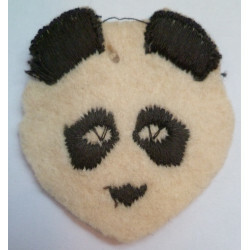 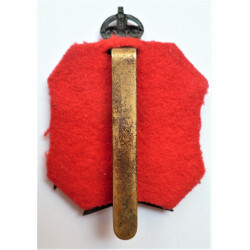 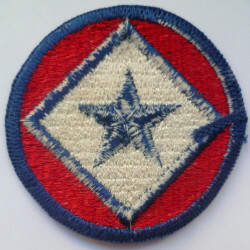 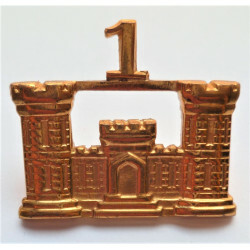 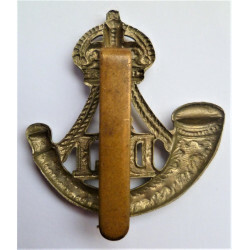 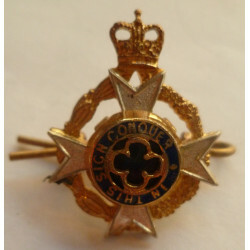 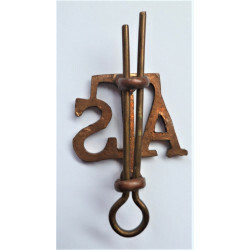 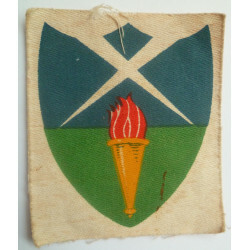 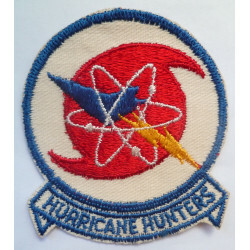 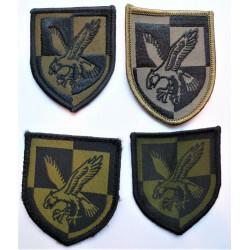 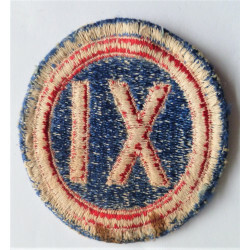 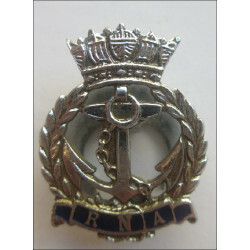 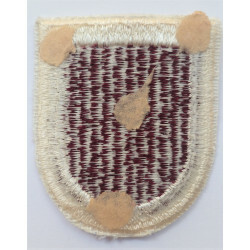 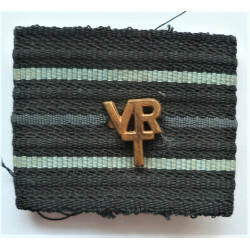 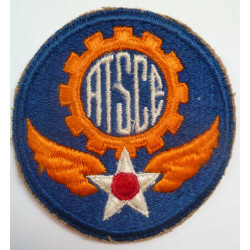 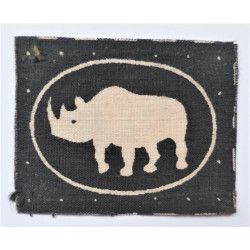 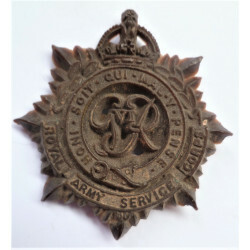 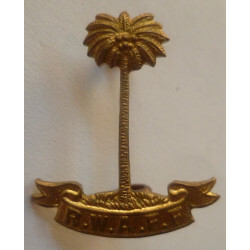 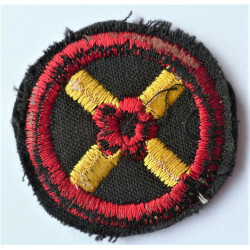 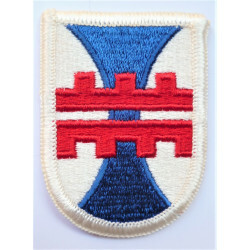 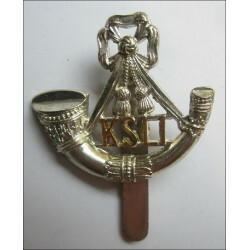 A nice detailed First War Badge. 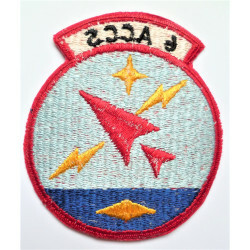 With two blades to the rear.